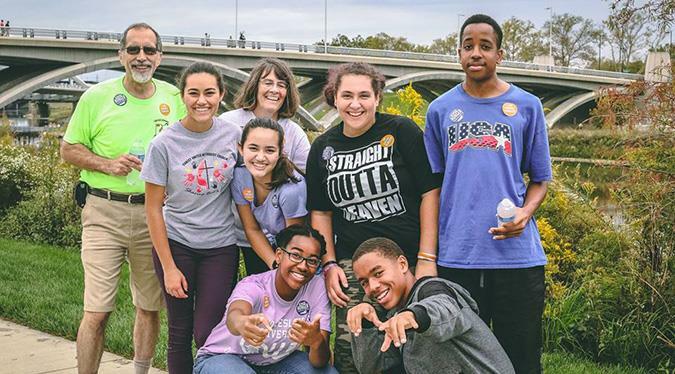 Walkers have reported $24,248 in online and offline gifts! 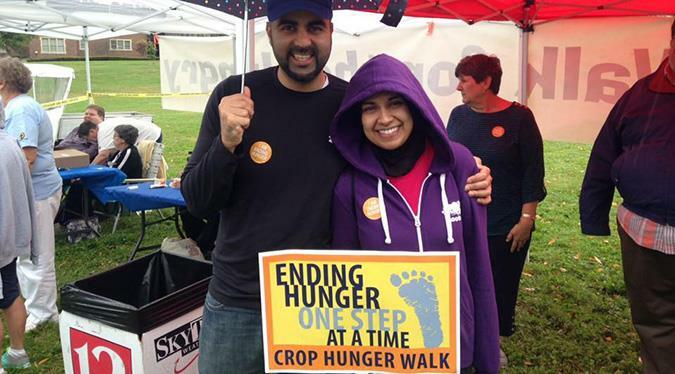 The 2019 Chapel Hill/Carrboro CROP Hunger Walk is scheduled for Sunday, March 24th beginning and ending at the Carrboro Town Commons, 301 W. Main Street, Carrboro, NC 27510. 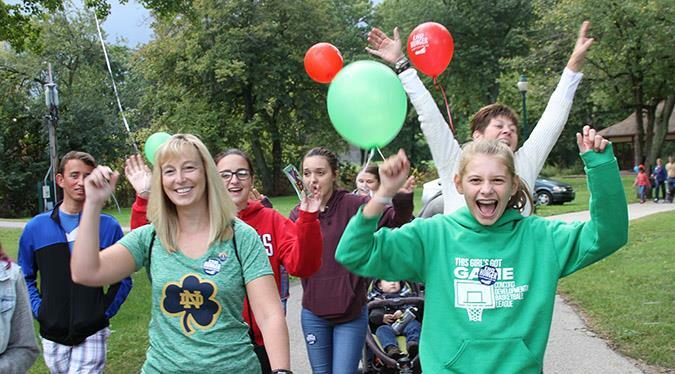 Bring your family and friends and enjoy an afternoon of games, educational activities, and music before you embark on the walk. Registration begins at 1:30pm, a pre-walk rally is at 2:00pm, and the walk through downtown begins at 2:30pm. Twenty-five percent of funds raised will benefit the Inter-Faith Council for Social Services (IFC). Church World Service will use the remaining funds for emergency food supplies, agricultural training, livestock, wells and pumps, farm seeds, and farm equipment in both the U.S. and globally. For more information about IFC, visit www.ifcweb.org. Please visit www.crophungerwalk.org/chapelhillnc for information on the walk. 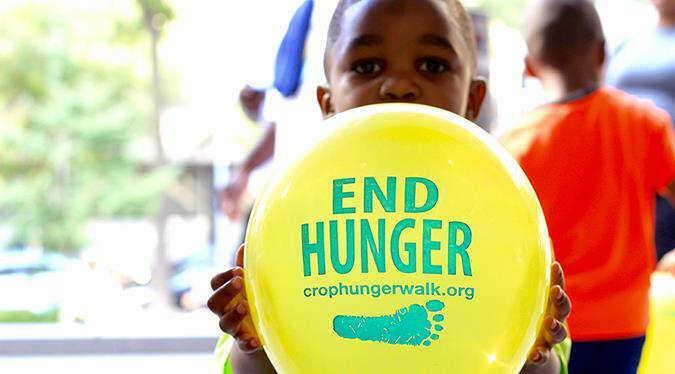 Like and share the Chapel Hill/Carrboro CROP Hunger Walk Facebook page with friends and relatives. 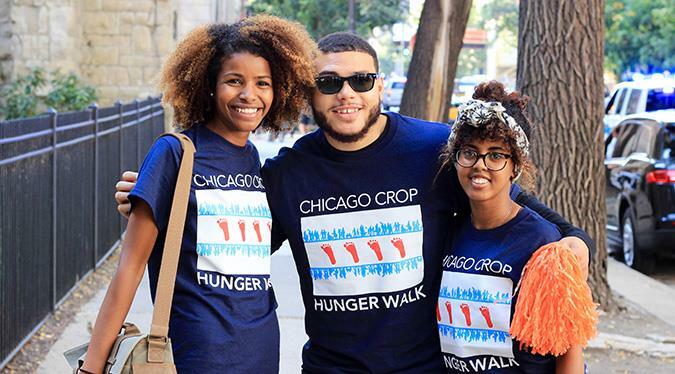 And don’t forget to download the CROP Hunger Walk app on your iPhone or Android. If you have questions, contact Mae McLendon at mmclendon@ifcmailbox.org or call 1-888-CWS-CROP.